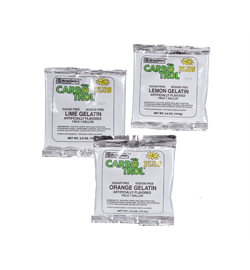 Sugar Free Assorted Citrus Gelatin by Carbotrol Plus has flavors like wholesome orange, sweet lemon, and sour lime. 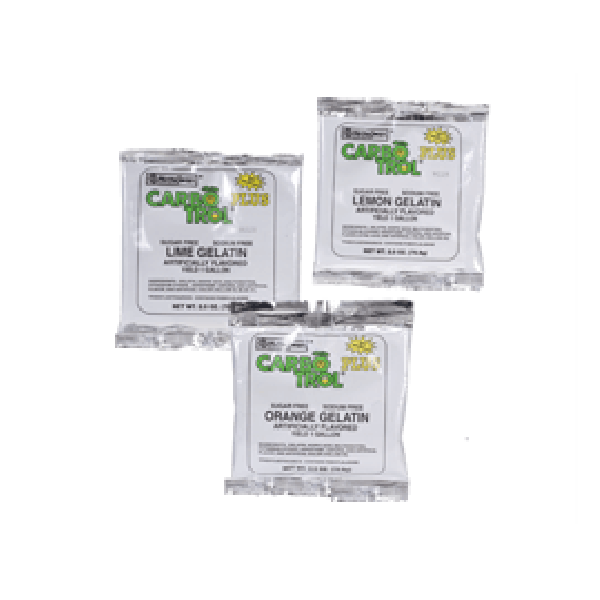 A delicious, yet simple dessert mix for any occasion – or non-occasion; it’s perfect for those with dietary restrictions and a sweet tooth. 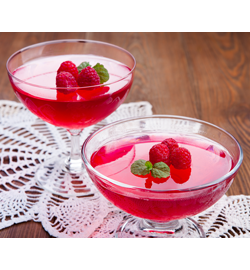 Prepare a gelatin (your choice) according to package directions, using only boiling water. Add fruit sauce (your choice), stir until blended. Pour into 12"x20"x2" pan(s) or pour into individual dishes. Chill until set. 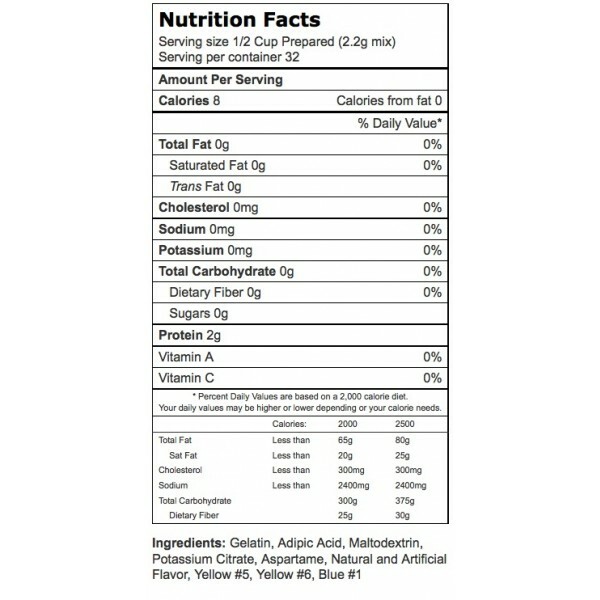 Substitute sugar free ginger ale for water.